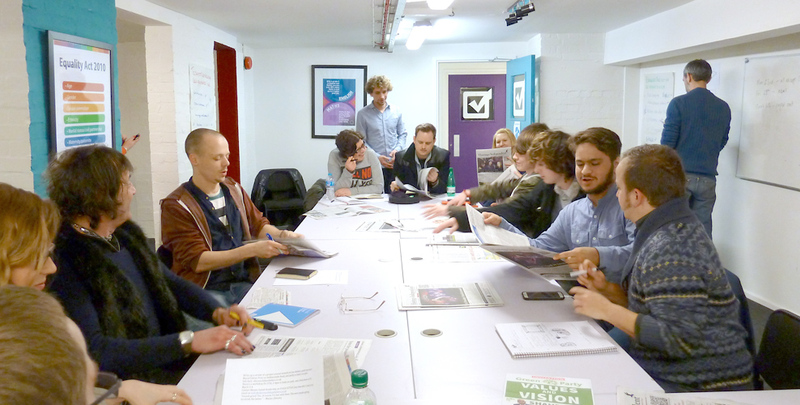 We meet every Monday at 6:30pm at Hastings Works. Looking to advertise with us? Looking to write for us? 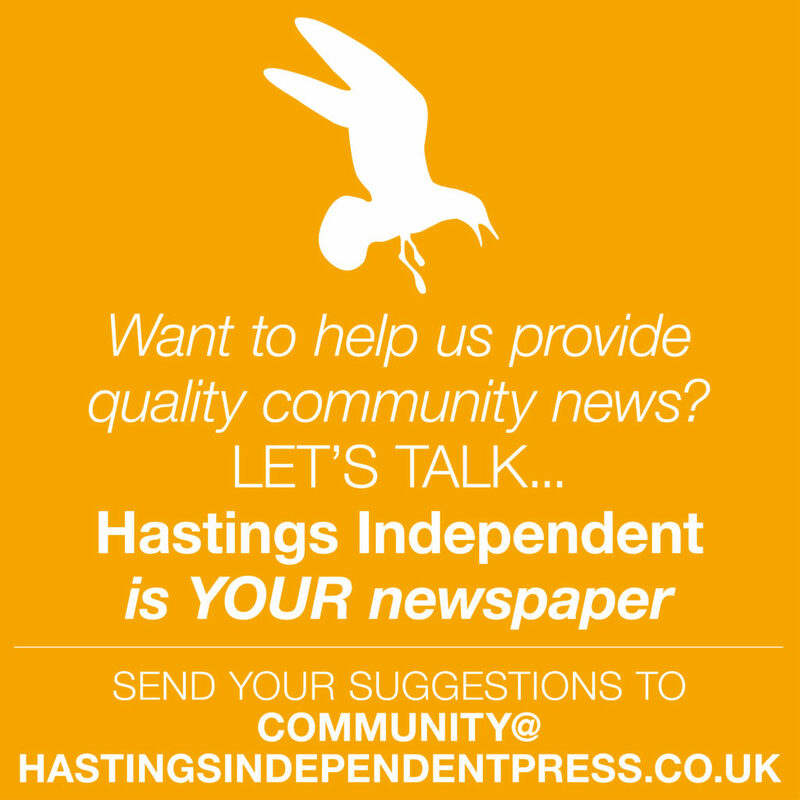 We hope you have enjoyed reading Hastings Independent. The future of this volunteer led, non-profit publication would be far more secure with the aid of a small donation. It only takes a minute and we would be very grateful.